“The reality is like all choices – the right one for you has to be your own opinion Mick. You have to ask yourself some very serious questions: Do I want a lightweight bivvy? Do I want one for all seasons? What is my budget? Am I fishing alone? How much gear will I be taking, and an oft-forgotten question, are the swims on my lake large enough to take a bivvy? “All these questions only you can answer. To help you try and get away from camping – unless your water means you must hide from the fish – my personal choice is the Chub Tri Brid. I have identified this for my new syndicate as I need to be mobile, it is very lightweight and I can unzip the front panel and scan the vastness for signs of showing fish. 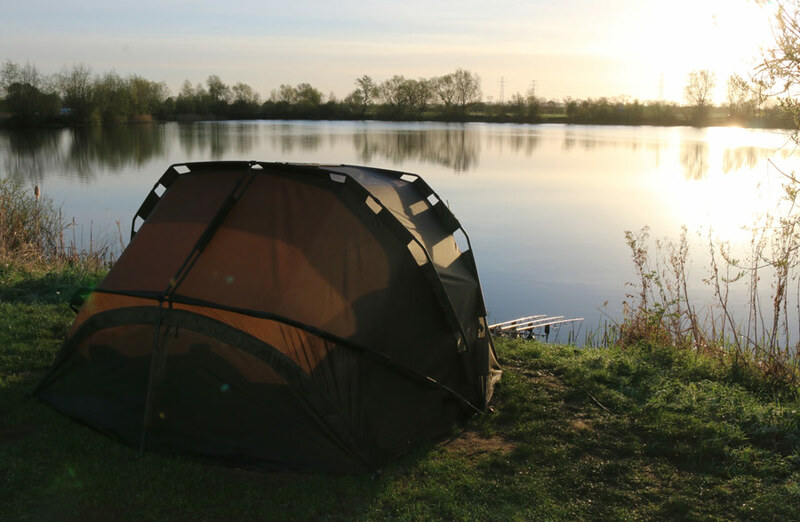 Curled up in bed with a zipped down front is very comfy and private and is more akin to using a tent with a bit of fishing thrown in! This entry was posted in Techniques and Methods and tagged Academy Q&A, Bivvy, carp fishing, Matt Jackson, Shelter, Tri. Bookmark the permalink.